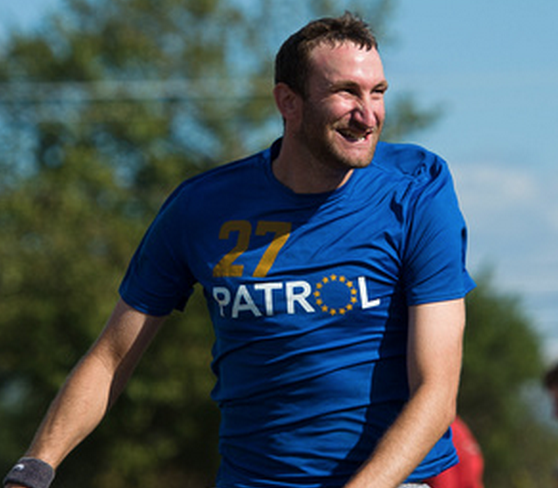 Check out the 2016 roster for Philadelphia Patrol. Bold indicates captains. Italics represent new additions for 2016. Comments on "2016 Philadelphia Patrol Roster"